Scolton Country Cottages sits on the site of the 18th century Scolton estate. 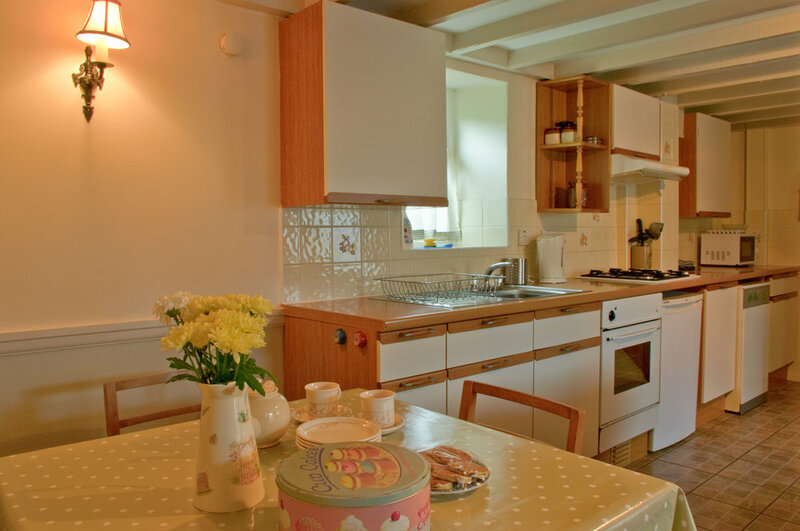 The original farm buildings, which form a large courtyard, have been lovingly converted into ten self-contained holiday cottages, retaining their original characteristics and features, while providing comfortable and well-equipped accommodation. Our communal laundry includes a washing machine, tumble dryer, large freezer and tourist information, and guests are also free to take advantage of the swimming pool, sauna and steam room. Guests can also use our fitness suite for a small fee. 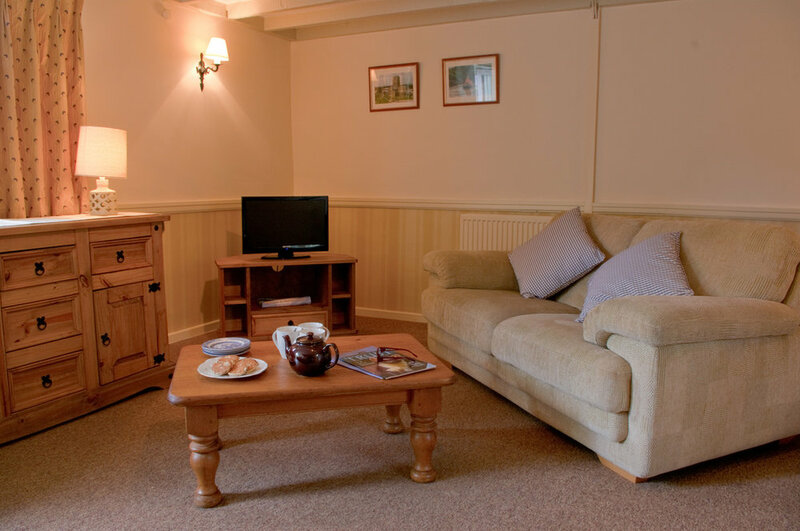 You can find out more about each cottage by clicking on the images below.